A large number of delinquent activities are performed by adolescents and only occur during this period in their lives. One of the main factors that influence this behaviour is social interaction, mainly with peers. 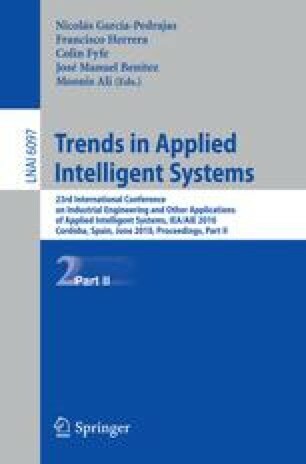 This paper contributes a computational model that predicts delinquent behaviour during adolescence based on interaction with friends and classmates. Based on the model, which was validated based on empirical data, the level of delinquency of pupils is simulated over time. Furthermore, simulation experiments are performed to investigate for hypothetical scenarios what is the impact of the division of students over classes on the (individual and collective) level of delinquency.